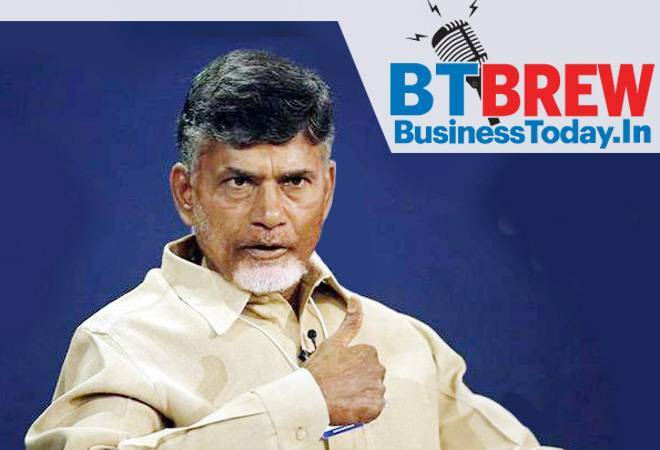 Andhra Pradesh continues to be the best state to do business in the country while neighbouring Telegana has been ranked second with Haryana at the third spot, in the ease of doing business list prepared by the World Bank and the Department of Industrial policy and Promotion (DIPP). Gujarat has slipped further to the fifth rank in the ease of doing business. Former Finance Minister P Chidambaram got relief for the third time in the Aircel Maxis case from the Patiala House Court and his son Karti for the fifth time as their anticipatory bail has been extended till August 7. The Enforcement Directorate for the first time filed a reply in the case of P Chidambaram opposing his bail plea. IT major Tata Consultancy Services Ltd's net profit rose 6.3 per cent sequentially while 23.5 per cent on YoY basis to Rs 7,340 crore in its first quarterly results declared to stock exchanges on Tuesday. The company's net profit in the same period in the previous fiscal stood at Rs 5,945 crore, the TCS said. Deepak Parekh-led financial services conglomerate HDFC group saw the market capitalisation of its listed firms cross Rs 10 lakh crore mark, making it only the second Indian business house after Tatas to achieve this feat. HDFC group currently has four listed entities -- housing finance major HDFC Ltd, banking behemoth HDFC Bank, life insurance firm HDFC Standard Life and Gruh Finance -- while Tatas have nearly 30 firms listed on the stock exchange. WhatsApp has started rolling out a new feature that will clearly demarcate messages that are forwards. The Facebook-owned company has released an official blog regarding the new feature where it explains how this new feature will help in their efforts to curb fake messages and fake news. Any forwarded message will have a small "Forwarded" label on top.